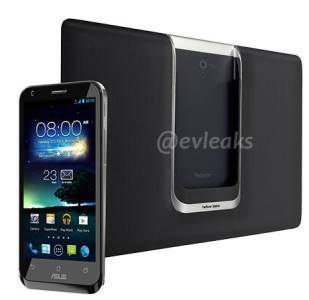 The Asus PadFone 2 has surfaced in not just photos, but videos as well, thanks to Bloomberg. At first glance, one can notice that the phone itself is a little bigger, with the screen being reported to measure in at 4.7 inches. The tablet also swaps out the flap at the back in the original PadFone for just a slider slot for the camera to sit. Even though the Padfone 2 isn’t supposed to be unveiled till October 16th, Asus CEO Jerry Shen has given a small hands-on introduction to the upcoming device from the Taiwanese company. While the specifics remain sparse, it’s obvious from the leaked shots and the video that everything from the phone, to the docking station to the tablet itself have all received a trimming. The whole package looks a lot slimmer than the original PadFone. 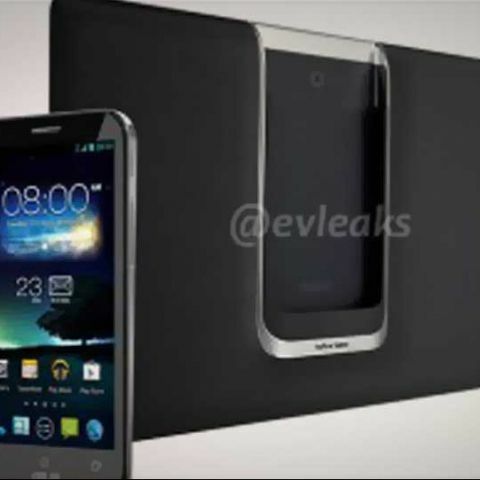 While the exact specifications are sparse, we do know that the PadFone 2 will feature a 13MP rear camera, but the quad-core Qualcomm Snapdragon S4 processor with the 2GB of RAM is only rumored. What specifications the PadFone 2 finally ships with is only a day away, with the official announcement being made on the 16th of October. Is it worth to buy Asus Zenfone 2?